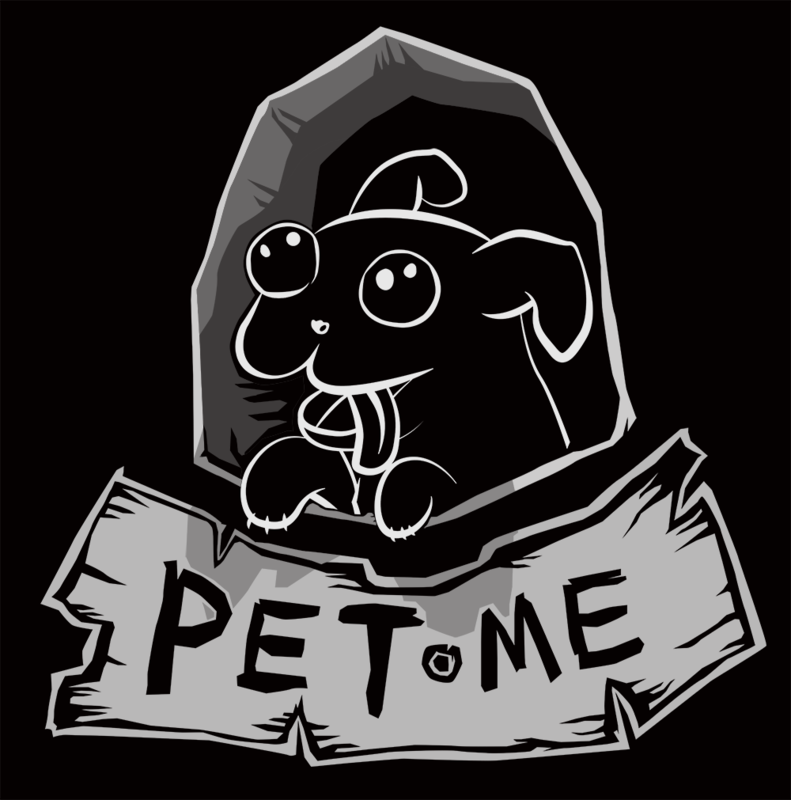 Pet Me Games is an independent game development team based in Los Angeles. We believe games, through their interactivity, can address serious topics while remaining accessible. 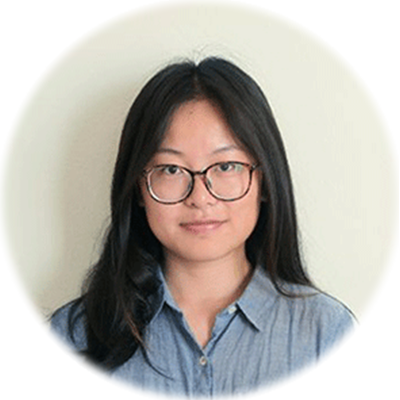 Yiwen is the mastermind behind the aesthetics and artistic vision of Pet Me Games. Yiwen likes dogs and creepy horror movies. 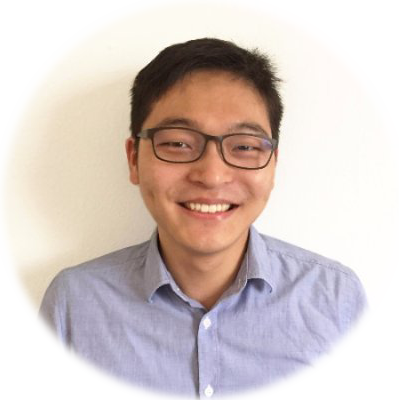 Jung-Ho is responsible for the technical design and conceptual backing of Pet Me Games. Jung-Ho also likes dogs, and squirrels.